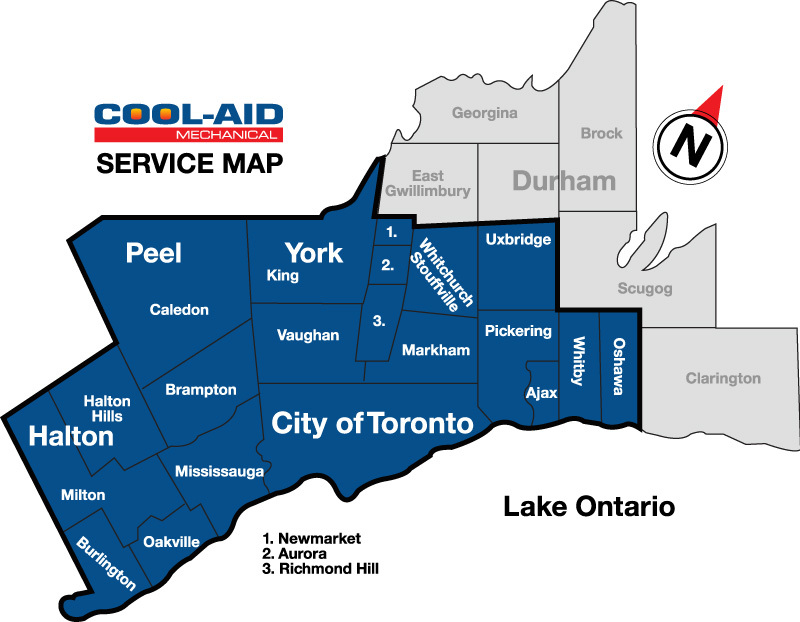 For nearly 20 years Cool-Aid Mechanical has been providing professional HVAC/Refrigeration services to the commercial/industrial (some residential) sectors throughout the GTA. 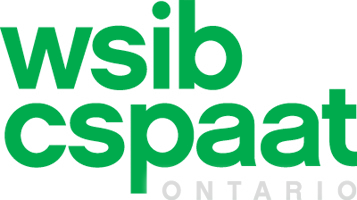 Our quality service and professionalism over the years has enabled us to develop and maintain many enduring working relationships with property owners/managers, facility and operations managers alike. 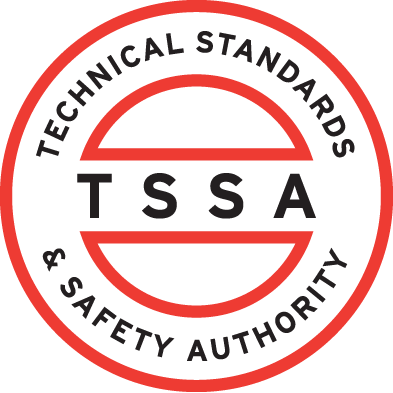 We have always been involved with all the different aspects of trade and therefore bring a wealth of knowledge and experience to all the varied applications of Heating, Air Conditioning, Ventilation and Refrigeration…..with particular attention to details. 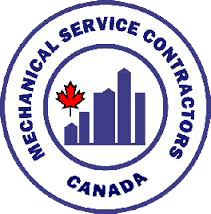 Our focus has always been on forming and maintaining strong working relationships and proving that our clients’ best interests always come first while, we continue to rely on what has made us a leading HVAC/Refrigeration service provider today; a strong commitment to value with the highest level of service, professionalism and integrity. Design, Installation, Repair and Preventive Maintenance for; Commercial Refrigeration Systems, Steam & Hot Water Boilers, Roof Top Units, Make Up Air, Chillers, Cooling Towers, Fan Coils, Walk-in Coolers/Freezers, Ice Machines etc….